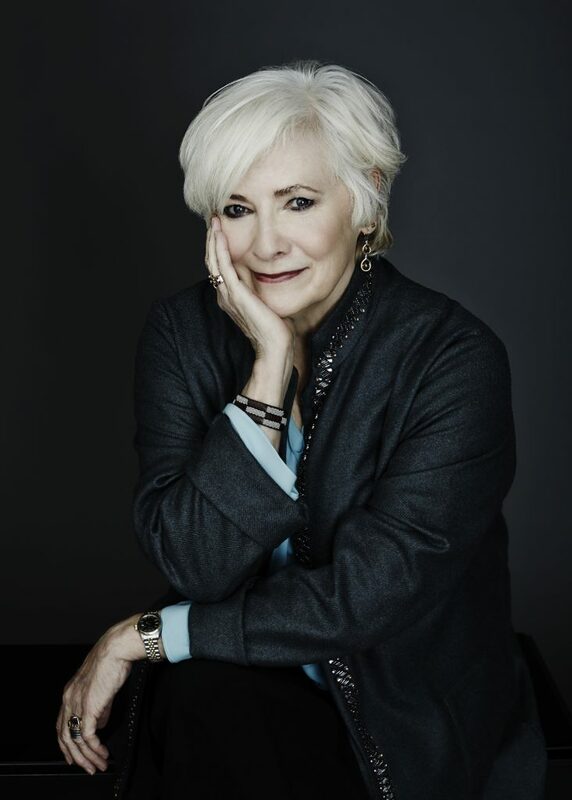 In the grand tradition of stage superstars who have played the iconic role of Dolly Gallagher Levi around the world, the Tony Award-winning Broadway legend Betty Buckley will star in the first national tour of Hello, Dolly!, the Tony Award-winning Best Musical Revival, beginning October 2, 2018 in the Connor Palace at Cleveland’s Playhouse Square. 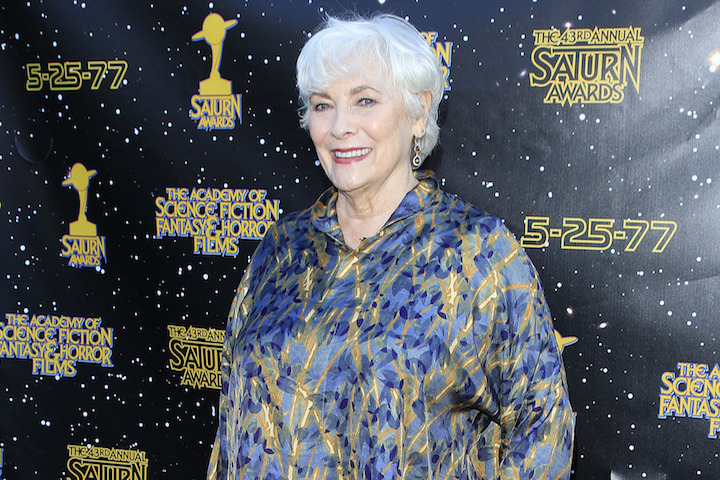 Ms. Buckley, dubbed “The Voice of Broadway,” and whose 18th album Hope, recorded live at Joe’s Pub, will be released this spring, joins the astonishing list of show business luminaries who have inhabited the role, including Carol Channing, Pearl Bailey, Phyllis Diller, Betty Grable, Martha Raye, Ginger Rogers, Ethel Merman, in her last appearance on Broadway, Mary Martin, who led the West End company, and most recently in this celebrated new production, Bette Midler, Donna Murphy, and Bernadette Peters. This production of Michael Stewart’s and Jerry Herman’s Hello, Dolly!, winner of four 2017 Tony Awards including Best Revival of a Musical, remains one of the most coveted tickets of the year on Broadway, with audiences rushing to see the “historic event” (Rolling Stone) that has left “tears on the cheeks of critics” (The Washington Post). Ms. Midler, who received universal raves, as well as all of the top honors in the American theater for her performance as Dolly Gallagher Levi in Hello, Dolly!, including the 2017 Tony Award for Best Actress in a Musical, played her final performance on Sunday, January 14, 2018. This production’s history-making run holds the record for the largest pre-performance advance sales in Broadway history, broke the box office record at the Shubert Theatre twelve times, and shattered The Shubert Organization’s all-time-record ten times. 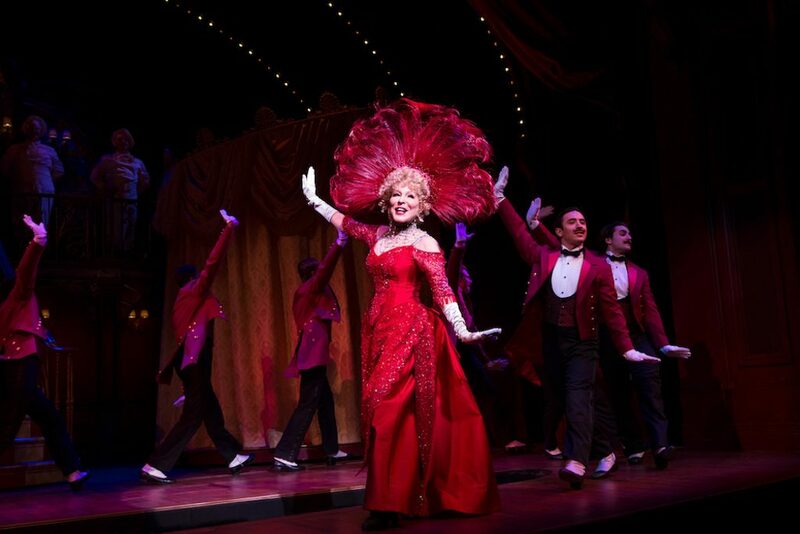 This Hello, Dolly!, the first new production of the classic musical (based on Thornton Wilder’s The Matchmaker) to appear on Broadway since it opened more than fifty years ago, pays tribute to the work of its original director/choreographer Gower Champion, which has been hailed both then and now as one of the greatest stagings in musical theater history. Full tour dates and cities will be announced shortly.